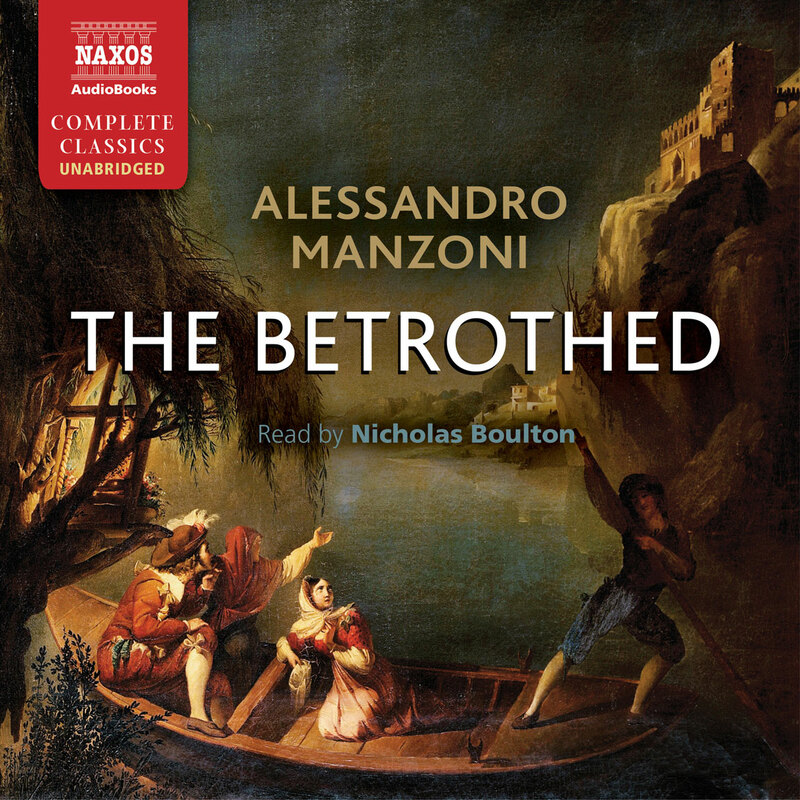 Nicholas Boulton gives us The Betrothed by Alessandro Manzoni, one of the most famous novels in Italian literature. 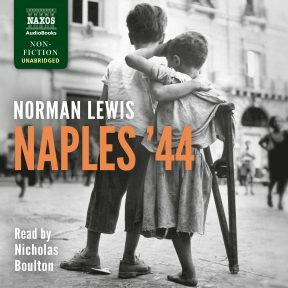 Set against the backdrop of the Thirty Years War, it follows two young peasants whose path to matrimony is obstructed by a jealous tyrant. 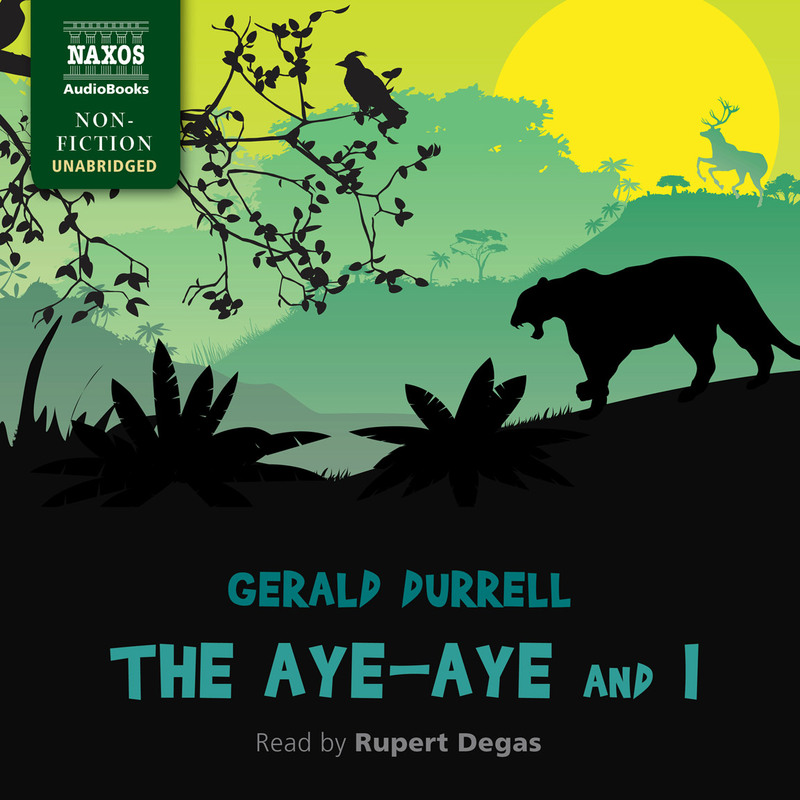 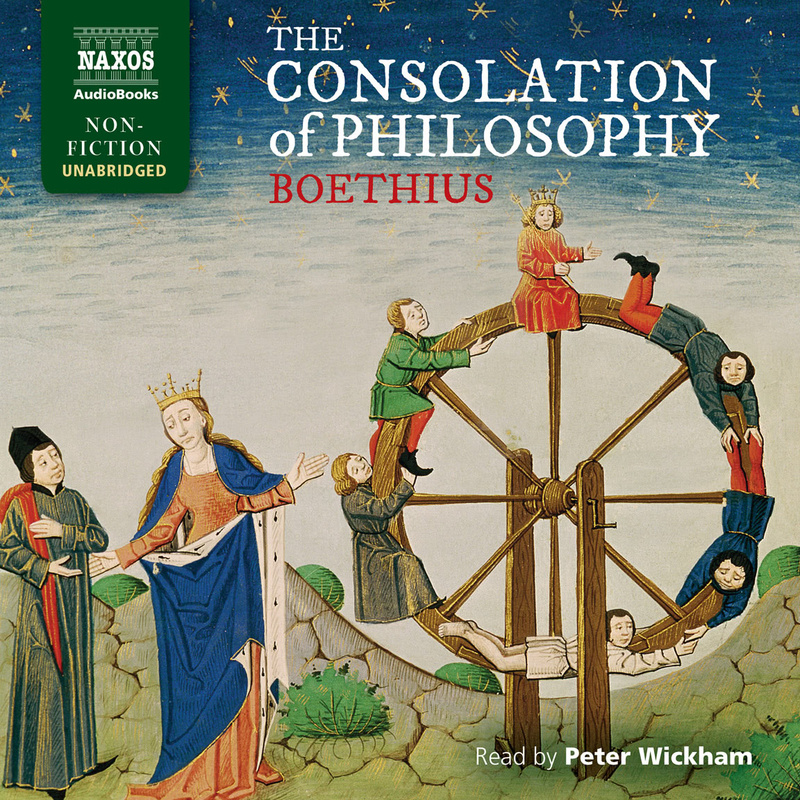 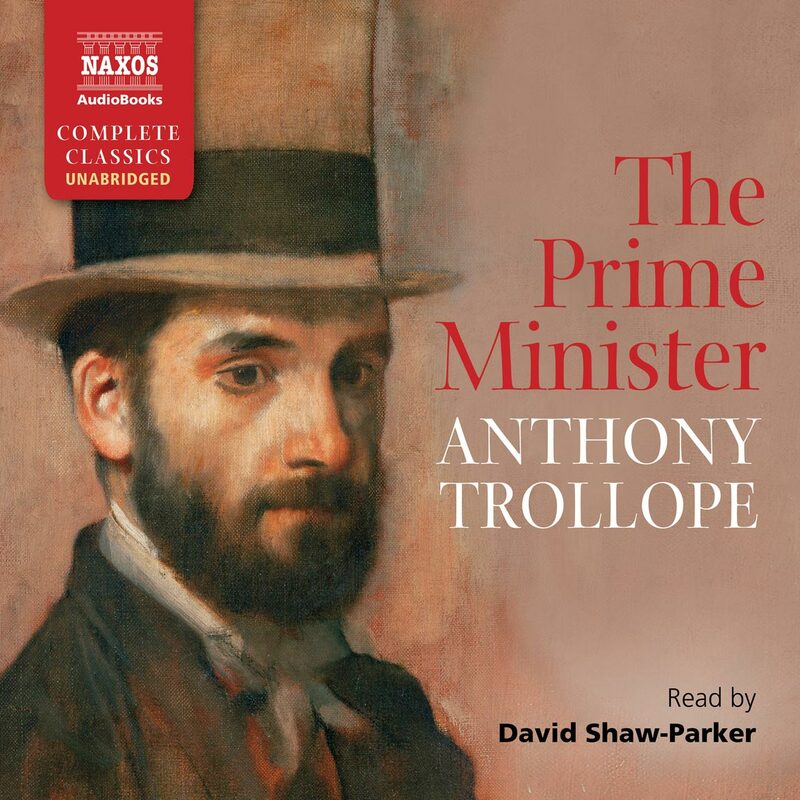 Boethius’ The Consolation of Philosophy, the perennially popular meditation on free will and the nature of happiness, is elegantly read by Peter Wickham; David Shaw-Parker returns with the fifth instalment of Trollope’s Palliser series, The Prime Minister; and Rupert Degas closes our series of Gerald Durrell recordings with The Aye-Aye and I, an exuberant book about the naturalist’s final animal-collecting expedition. 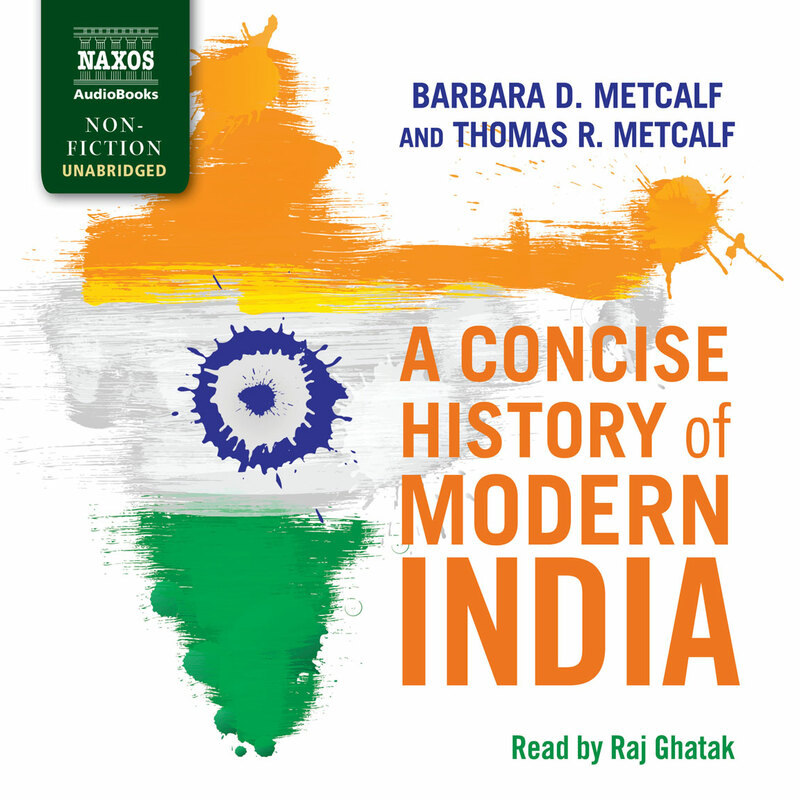 We also have A Concise History of Modern India, an exploration of Indian history from the Mughals to the present, read by Raj Ghatak.